We integrate with popular analytics, email, and data softwares, so you can measure and create seamless user experiences across channels. Send data to Amplitude to measure long-term effectiveness of Appcues experiments. Pass your data into Google Analytics to measure engagement in parallel with your web sessions. Trigger emails off of Appcues seen or not seen. Track how users interact with Appcues within Woopra. 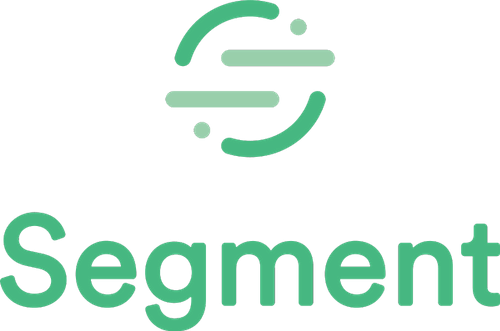 Send to Appcues from Segment and back into Segment from Appcues. One click installs too! Send data to Heap to analyze effectiveness within Heap. Pass data from Appcues into Intercom for triggered emails based on activities taken/not taken. Measure the long-term engagement of your Appcues walkthroughs within Kissmetrics. Measure Appcues success alongside your other funnels and reports in Localytics. Send data to Mixpanel to measure Appcues inside of user journey funnels and retention experiments. Send data to Calq to measure the performance of Appcues walkthroughs and in-app messages. Pass Appcues behavioral data into Klaviyo to trigger emails communications. Install Appcues with Google Tag Manager. Pass in data to Appcues from GTM. Trigger behavioral-based emails from Appcues data. Pass Appcues behavioral data into Treasure Data to analyze results there.